WordPress is the most popular content management system, and there are countless designers and developers that are making a living working with WordPress. WordPress’s popularity provides plenty of options for working with clients as well as for creating and selling themes and plugins. In this post, we’ll showcase more than 55 different WordPress developer tools that can help you in one way or another. If you’re creating themes or plugins for WordPress, regardless of whether it is for clients or to sell, you’ll benefit by incorporating these resources into your workflow. If you develop a lot of WordPress, using a framework can save you loads of time. Creating your own framework is an option, but there are also a number of existing frameworks that you can use. Some are free, and others must be purchased. In addition to frameworks, starter themes are another option. Starter themes will provide you with many of the same benefits as frameworks, but generally a starter theme is more lightweight and will include fewer features and functionality. Here is a look at some of the leading options for frameworks and starter themes. 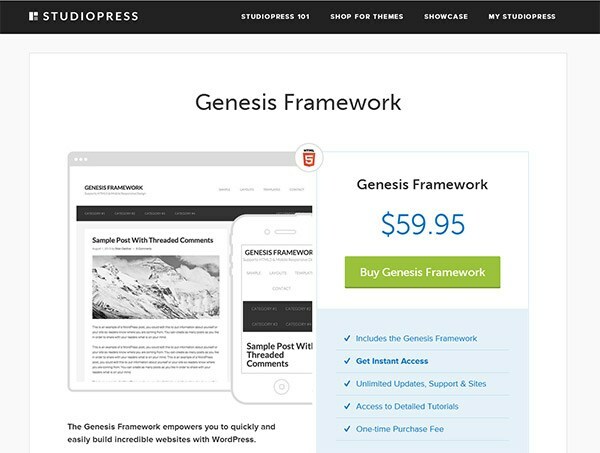 Genesis is a hugely popular theme framework created by StudioPress. The Genesis framework is popular with developers for a number of reasons including: a license that allows for unlimited usage, quality of code, and it is also more appropriate for developers than end users. While many other frameworks have gone towards the drag-and-drop options, Genesis has not followed this trend. There is a bit of a learning curve, but Genesis is a great framework for developers to use on client websites. Genesis is priced at $59.95. Like Genesis, Thesis is an extremely popular framework. Thesis can be used on it’s own, or it can be used as a framework. Unlike Genesis, Thesis does offer some drag-and-drop functionality for end users and designers. Pricing starts at $87 for a basic license. The professional license costs $197. 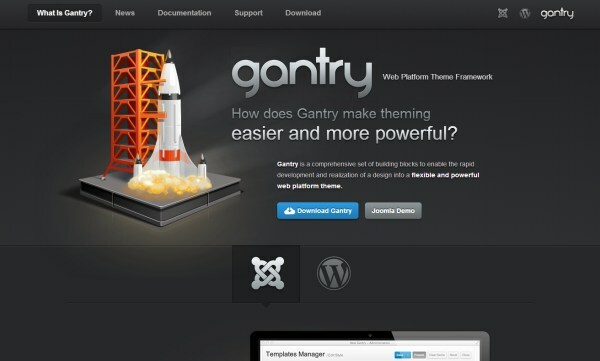 Gantry is a free WordPress framework (there is also a Joomla version) by RocketTheme released under a GPL license. There is also a default theme that is intended to be used as the starting point for building your own themes on Gantry. 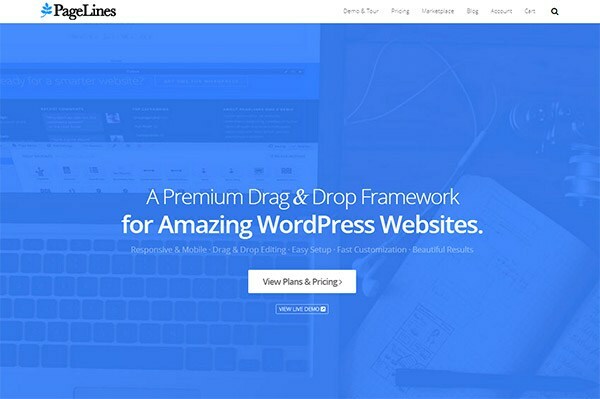 The UpThemes Framework is a free theme options framework that uses the settings API and theme customizer. With the help of this framework, you can implement options and settings that users can control from their WordPress dashboard–things like layout and color choices. 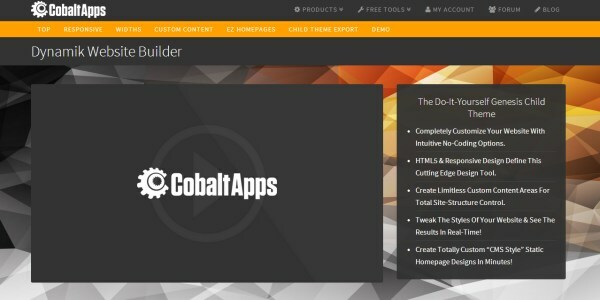 Hybrid Core is a free theme development framework from Theme Hybrid. It allows developers to build parent themes quickly with features like theme settings, layout options, post templates, drop down menus, breadcrumbs, pagination, and more. 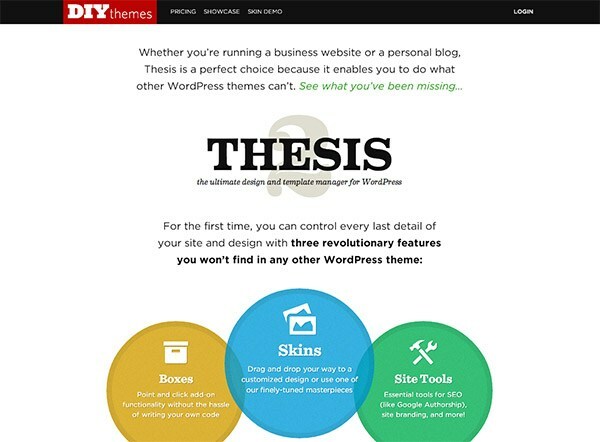 Thematic is a free theme and framework from Ian Stewart. It can be used as a theme on it’s own or can be used as a framework for theme development. Cherry is a free responsive framework. It includes shortcodes, widgets, integration of bootstrap functions, and more. They also offer a theme club if you want to purchase themes built on Cherry. Roots is a free starter theme built with HTML5 and Bootstrap. Bones is a free HTML5, mobile-first starter theme. It also comes with custom post types and custom dashboard functions preloaded. Reverie is a free HTML5 framework built on Zurb’s Foundation. It includes Foundation’s features plus customized output for WordPress menus, captions and pagination. Skeleton is a free responsive WordPress theme based on the Skeleton boilerplate. HTML5 WordPress Shell is a starting point for theme development that comes in SASS and CSS versions. It features a responsive layout, dynamic sidebars, and a custom template example. Simon WP Framework is a free theme and framework. You can customize the theme directly or create child themes to work with the framework. In recent years, there has been a big growth in the number of frameworks, themes, and plugins that offer some sort of drag-and-drop or design-without-coding options. While these resources are not ideal for every situation, there may be times when they can help you to create themes for clients quickly, and they also offer options that end users appreciate. 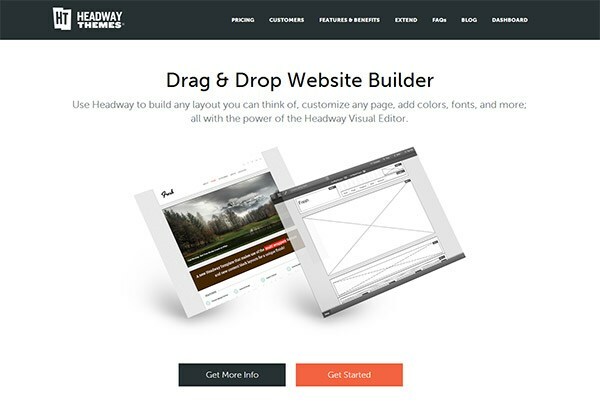 Headway is a popular WordPress theme that includes a drag-and-drop builder. You can create layouts and customize pages without touching the code. Developers can also extend Headway with the use of blocks and templates. Pricing starts at $89 for a personal license, and the developer’s license is $199. PageLines is another very popular drag-and-drop theme builder. They also have a marketplace where developers can sell themes and extensions to other users. Pricing starts at $99, with a developer’s license costing $199. With Builder from iThemes, you can quickly create responsive themes without coding. 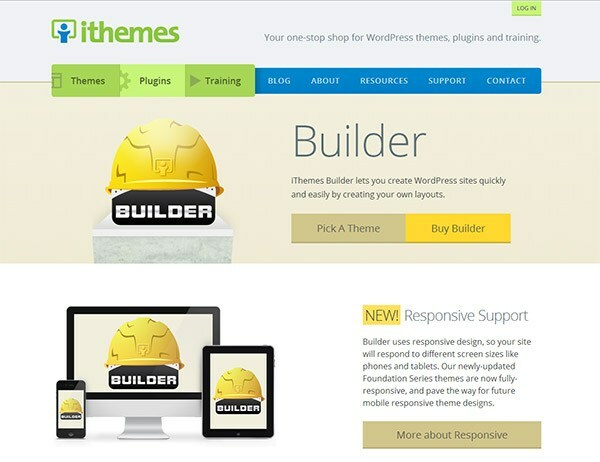 They also offer more than 90 themes for Builder. Pricing starts at $80. The all-access package costs $197 and includes all of their themes. Ultimatum is a popular drag-and-drop design suite. It includes a CSS editor in addition to the layout builder. You can create sites with a 960 grid or with Bootstrap. While the Genesis framework does not include built in drag-and-drop functionality, the Dynamik Website Builder allows you to create Genesis child themes with a drag-and-drop editor. If you develop WordPress themes or frameworks, you will need to have some sort of development environment. The articles here will show you how to install WordPress locally for easier and more efficient development. There are WordPress plugins for just about anything you can imagine. While most plugins are created for the purpose of adding or improving some sort of functionality for end users, there are also a number of plugins that have been created to help developers in some way. You’ll find these plugins to be great time-saving resources. The theme check plugin is an easy way to test your theme and make sure it’s up to spec with the latest theme review standards. The Options Framework plugin makes it easy to include an options panel in any WordPress theme and can be used for commercial projects. 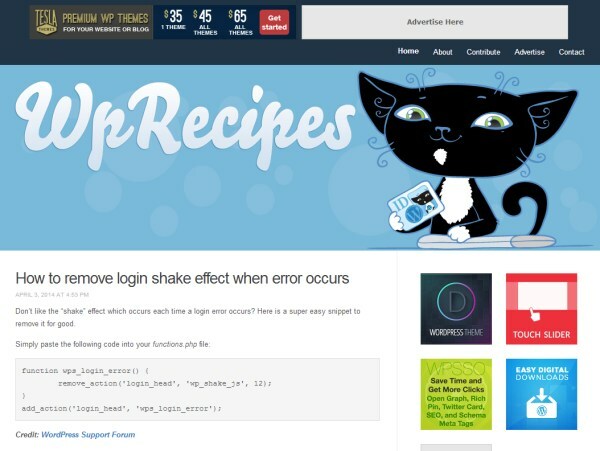 OptionTree attempts to bridge the gap between WordPress developers, designers and end-users by creating fully responsive option panels and meta boxes. You can build your theme options with a drag & drop interface locally and export a fully functioning theme-options.php file. Debug Bar adds a debug menu to the admin bar that shows query, cache, and other helpful debugging information. This plugin provides an easy way to get involved with Beta testing WordPress. Once installed, it will enable you to upgrade your blog to the latest Beta or Release candidate at the click of a button using the built in upgrader. You can set which theme will be use visible for “administrator” role while logged, or for “editor”, or any other role created. Also, you can set which theme will be visible for the rest of your visitors, that’s the rest of the people that are not WP users, just visitors. This plugin allows you to quickly swap between user accounts in WordPress at the click of a button. You’ll be instantly logged out and logged in as your desired user. This is handy for test environments where you regularly log out and in between different accounts or for administrators who need to switch between multiple accounts. Query Monitor is a debugging plugin for anyone developing with WordPress. It has some advanced features not available in other debugging plugins, including automatic AJAX debugging and the ability to narrow down things by plugin or theme. Debug Queries will list query-actions only for admins for debug purposes. See all queries on the frontend of the blog and find the slowest part. If you are offering theme and/or plugin development services for clients, there are several websites that can be helpful for finding clients and allowing clients to find you. Clients can post the details of their WordPress-related projects to the WPMU Job Board. As a developer with a WPMU membership, you can get listed as a pro with your profile for clients to find. Envato Studio allows designers and developers to list their services. They have a WordPress-specific section where clients can find service providers for their WordPress-related projects. Codeable matches up WordPress experts with clients. 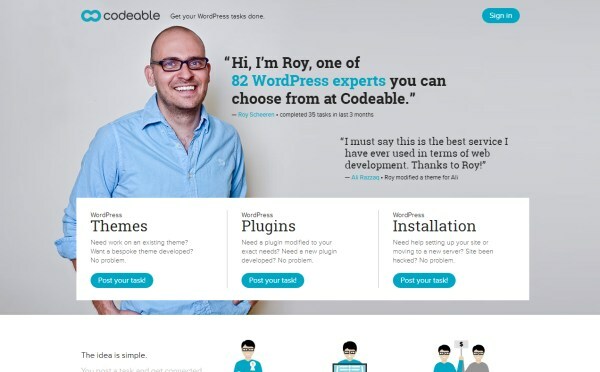 You can contact Codeable to request inclusion as an expert WordPress developer. Once you have an account you can login and view the projects that clients have posted. WPhired is a WordPress-specific job board. Clients can post their projects, and you can view the current opportunities. As a WordPress expert, you can also create a profile to allow clients to find you. Jobs.WordPress.net is a job board from WordPress.org. Clients and employers can post jobs related to design development, theme customization, and plugin development. Many designers and developers choose to create themes or plugins to be sold rather than working for clients (or in addition to client work). If you want to sell themes and plugins, you could set up your own website to sell them, or you can take advantage of some large marketplaces with existing audiences. 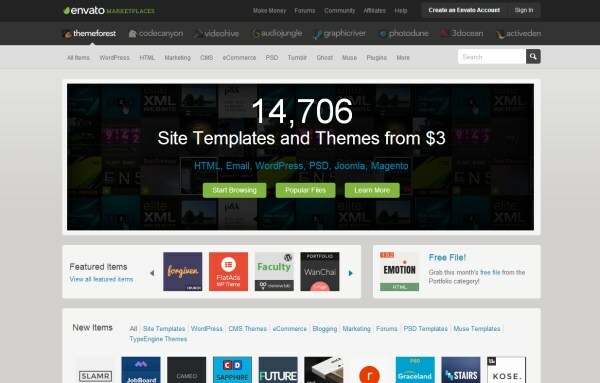 In this section, you’ll find sites and resources related to selling themes and plugins. ThemeForest is Envato’s marketplace for website templates and themes. A number of designers/developers have made huge numbers of sales at ThemeForest. There is a lot of competition from other designers/developers, but ThemeForest has a huge audience and popular themes bring in a lot of revenue. 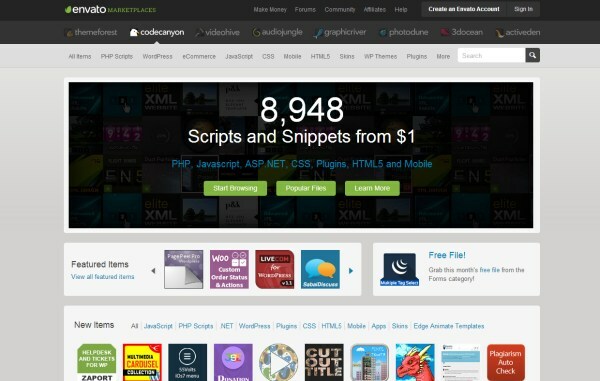 CodeCanyon is Envato’s marketplace for selling plugins, addons, and code snippets. 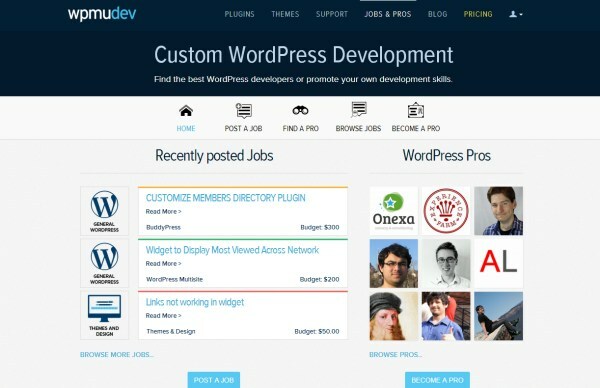 If you’re a plugin developer, you can sell your creations at CodeCanyon. Like ThemeForest, CodeCanyon offers a very large audience of buyers. 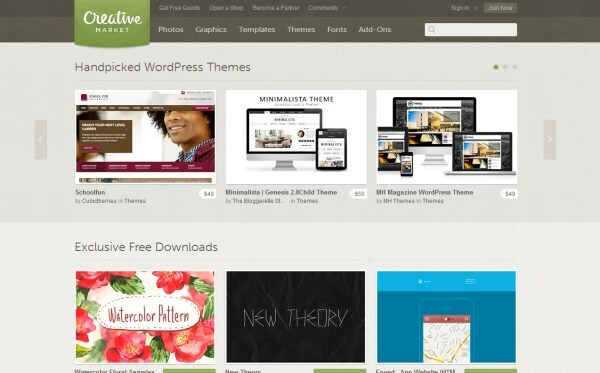 Creative Market is a marketplace for graphic design resources and web templates. They have a section for WordPress themes where you can sell your own creations. Creative Market has not been around for as long as ThemeForest, but it has a very large audience of users and buyers. 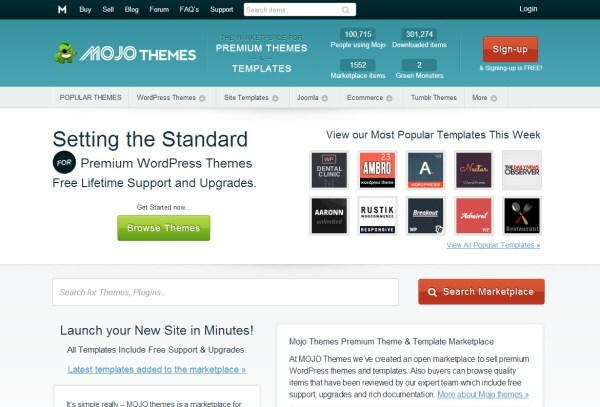 Mojo Themes is another marketplace for themes and templates, including WordPress themes. 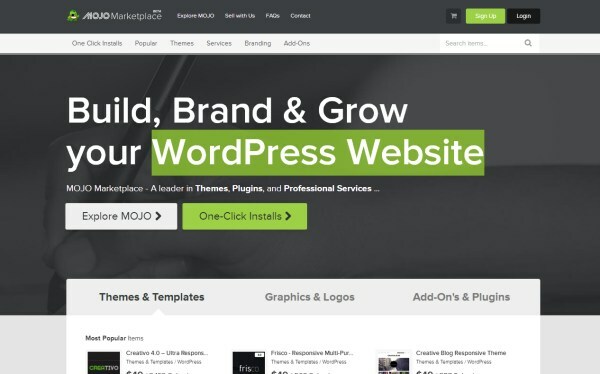 Mojo Themes has a sizeable audience but not as large as ThemeForest. Likewise, there is also a lot less competition from other designers and developers selling at Mojo Themes. The Mojo Marketplace allows you to sell your themes to customers of Bluehost, Hostgator, and iPage. 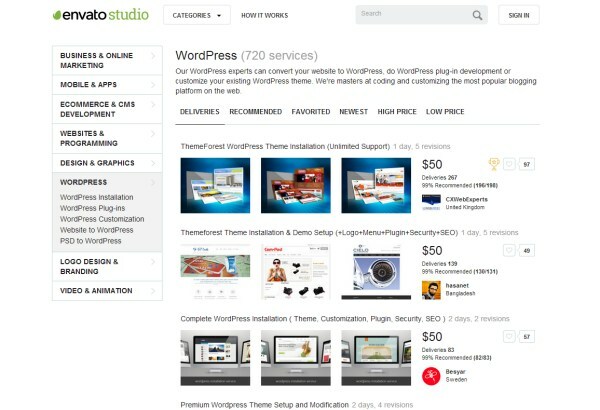 Hosting customers can buy your themes and easily install them to their sites. This course offered at Udemy can be a helpful resource if you’re looking to learn more about how to sell your own themes. The cost of the course is $97. In this section, we’ll highlight some general resources that are helpful for theme and plugin developers. 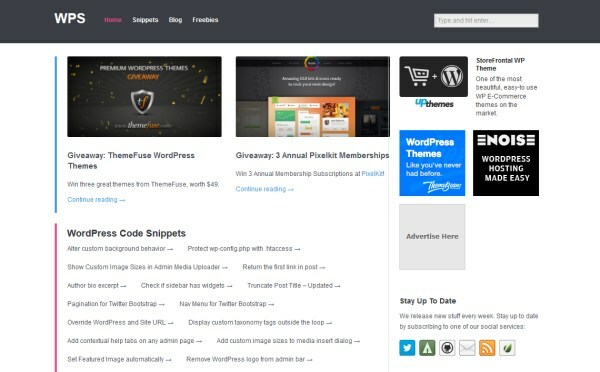 The official WordPress codex is full of information about all things related to WordPress. As a developer, you can find much of the information that you’ll need in the codex. The codex includes a section specifically on the topic of theme development. It covers things like standards, template files, API information, and much more. The codex also includes a section with all kinds of information related to plugin development. This is a handy resource that lists the different WordPress functions by category. The WordPress codex includes a list of template tags that is a great resource for developers to have bookmarked. WordPress.com offers this theme guide for developers who want to build themes of the highest quality. The themes on WordPress.com are tested against these standards before inclusion. This resource will show you the CSS classes and IDs that are generated by WordPress. If you are developing themes, you will want to include styling for these classes and IDs. 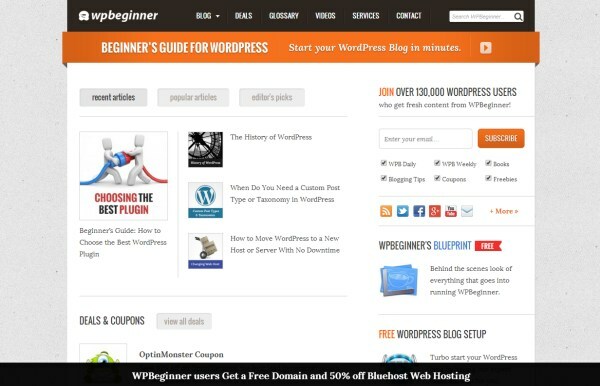 WPBeginner is an excellent blog that covers topics related to WordPress. The archives are full of helpful posts, and new posts are always being added. Tuts+ also includes a section that is an excellent resource for WordPress developers. 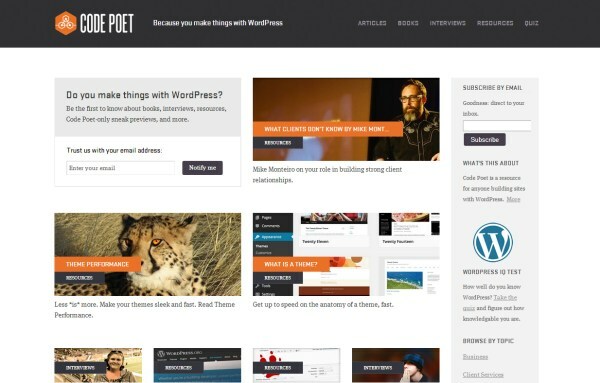 Tom McFarlin’s blog is also an excellent resource for WordPress developers. 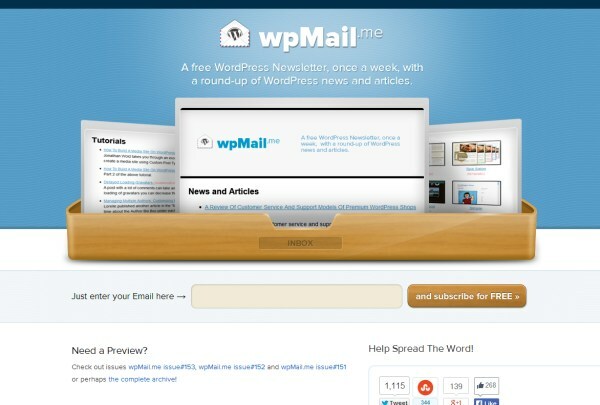 wpMail is a mailing list that you can subscribe to if you want to get WordPress news and articles by email once per week. 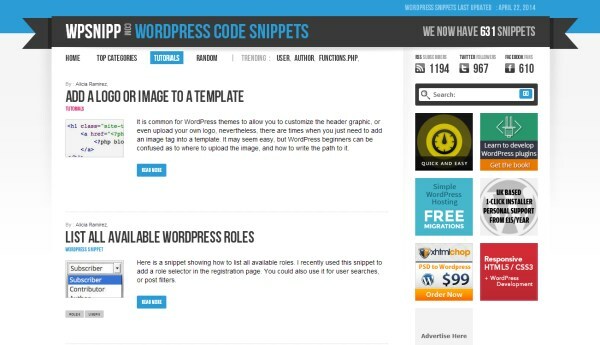 The sites listed here provide code snippets that can be used to accomplish different things with WordPress. In this post, we’ve featured more than 55 stellar resources to aid you with developing your WordPress sites. Do you know of other valuable WordPress resources such as this? Let us know by leaving a comment below.